Today’s blog is about a shoot I did for The Crown Hotel in Bawtry Doncaster. If you haven’t been to Bawtry it’s a great little village to visit in Doncaster and has a lot of great businesses there too. There are also plenty of opportunities for Doncaster photographers too as its such a nice area to photograph. When I arrived at The Crown Hotel in Bawtry I was greeted by their friendly staff and was shown what rooms they would like me to photograph. It’s also nice being a photographer when you arrive at a venue and all of the rooms are already dressed and ready for you to go in and photograph them. While I was there one of the staff showed me around some of their rooms and the area where they hold all of their weddings too. It turned out one of the rooms was actually dressed for a wedding. It was nice to see the venue how it looks for a wedding too, the room was stunning. 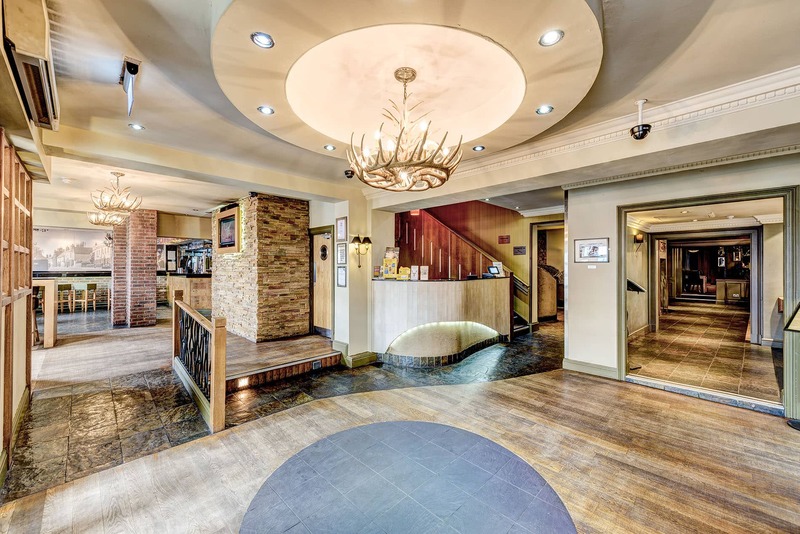 The Crown Hotel is in a perfect location if you are attending an event like the Doncaster races as it’s about a 15-minute taxi ride from Doncaster to the hotel and there is also plenty of bars and places to eat around the hotel too. After having a look around the rooms I couldn’t wait to get started, all of the rooms are really modern and they always look good on a photo. whenever I’m photographing hotels, the staff always like to watch what I am doing and what gear I’m using, its surprising how many people are actually into photography, I do like answering any questions they do have too. 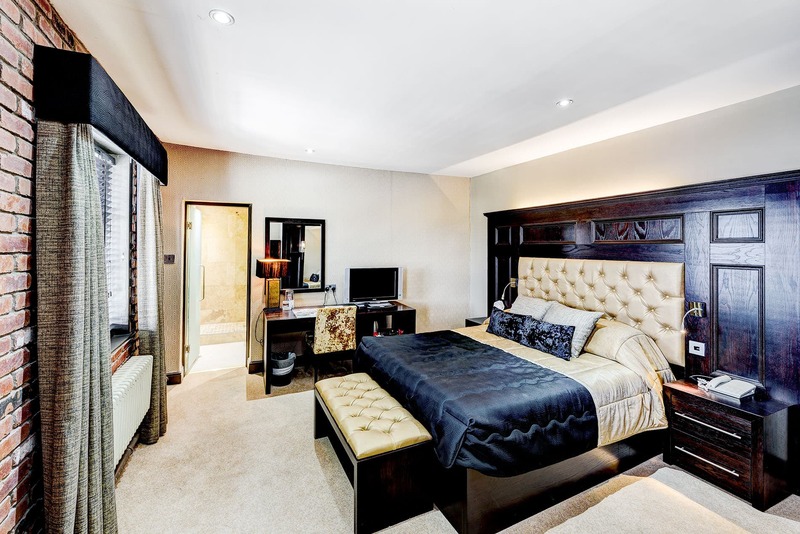 I worked my way around some of the bedrooms and reception area. I was a little bit disappointed as I couldn’t get to photograph the restaurant as there were customers eating and they didn’t want me to disturb them, which I wouldn’t have done as I always want to work without disturbing their customers anyway. They were happy for me to leave photographing the restaurant as they had a couple of photos of that area. If you ever get the chance to go and eat there please do as the food is delicious and really worth a visit. Here are a couple of photos I took while I was there. If you have a business and think you may benefit from having professional photos of your business taken, then i’d loves to hear from you, you can check out my portfolio here. 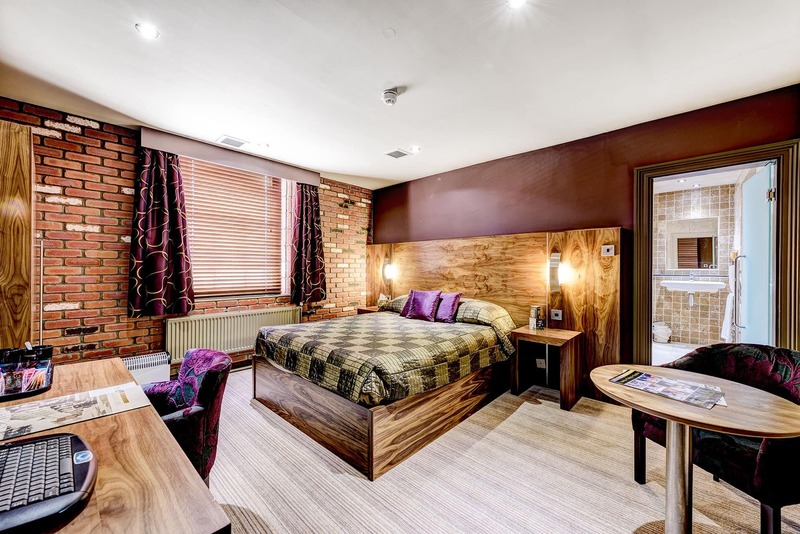 What are your thoughts of the crown hotel in Bawtry?